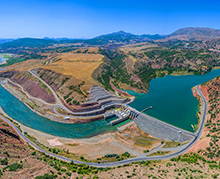 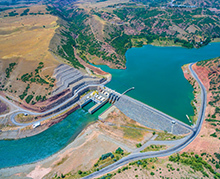 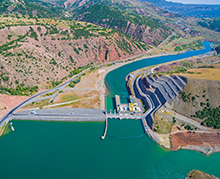 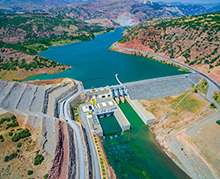 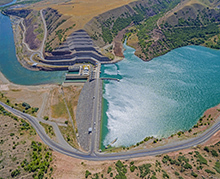 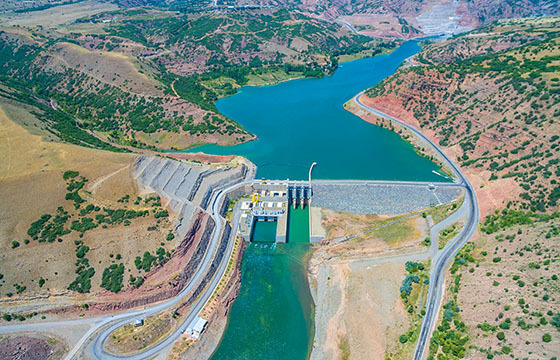 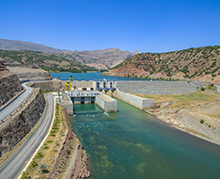 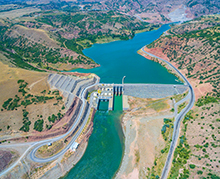 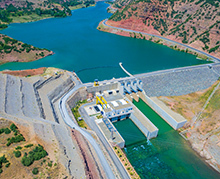 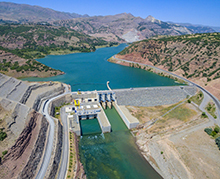 The dam project in Yedisu, Bingöl was initiated in the first quarter of 2009 and completed in 2011. 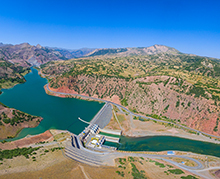 Successfully completed by Özaltın Holding, this project is among the supportive energy investments in the region. 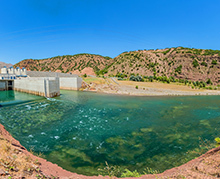 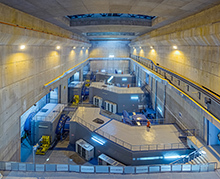 Özaltın Energy Generation Co., Inc.